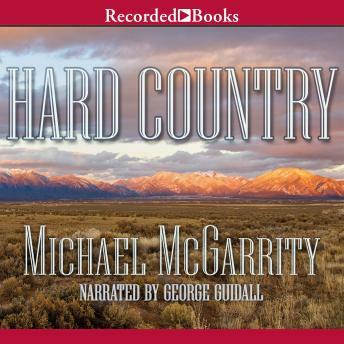 National best-selling author and New Mexico native Michael McGarrity takes listeners to the wild territory of the late 19th-century American Southwest for this epic tale. After the deaths of his wife and brother, John Kerney gives up his West Texas ranch and heads south in search of a new home. Soon Kerney is offered work trailing cattle to the New Mexico Territory-a job that will forever change his life.